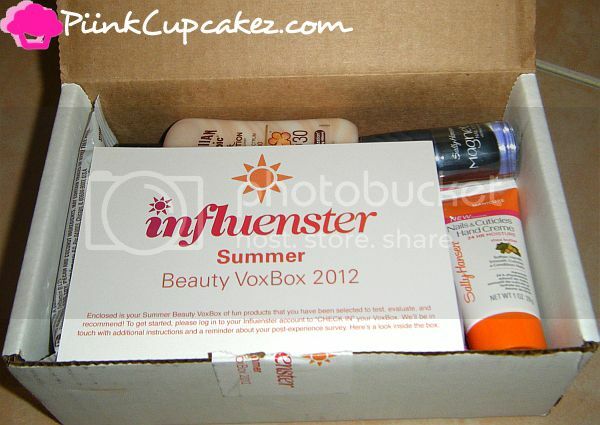 I received an Influenster Summer Beauty VoxBox this month. Woot! 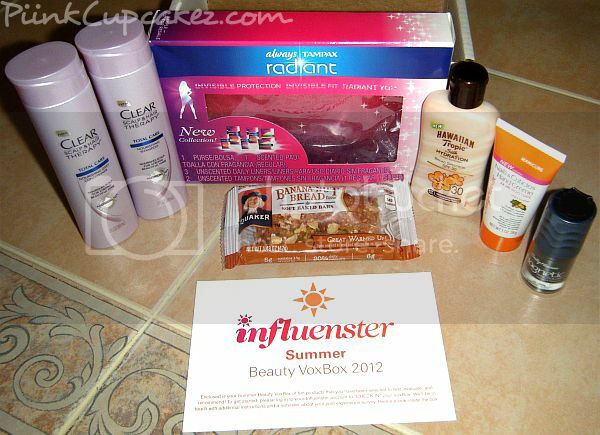 Want to find out more about the Influenster VoxBox program? 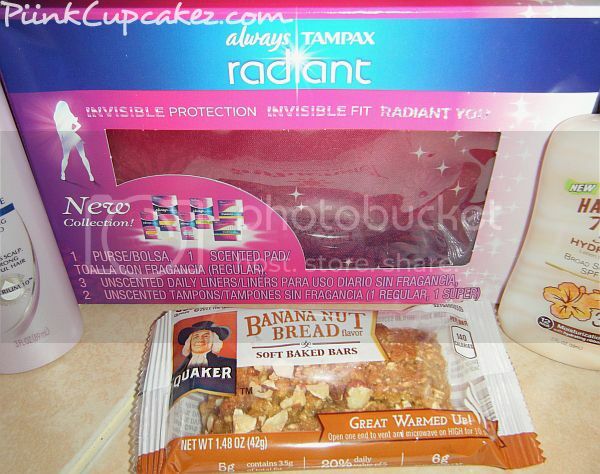 you are so lucky! 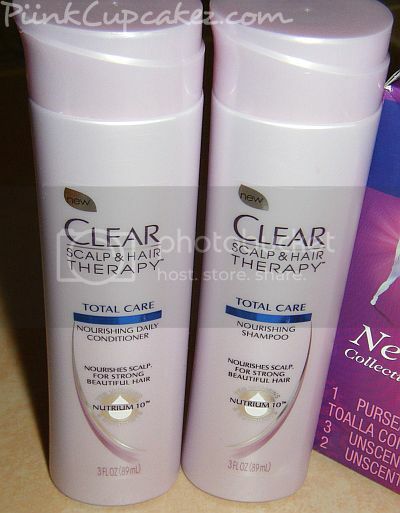 i haven't received a box from them for a while. 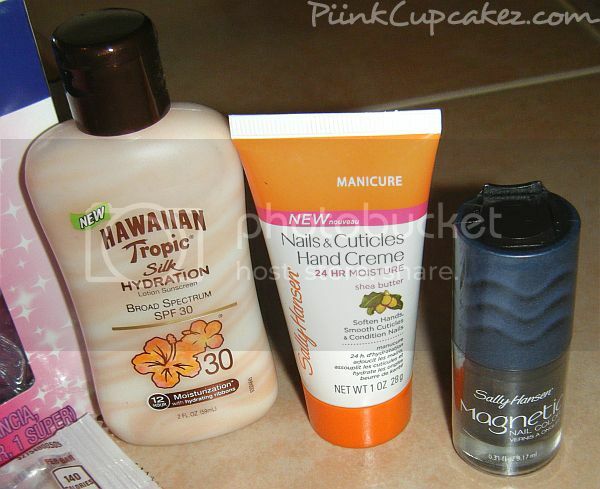 can't wait to see your magnetic nail polish, they're alot of fun!